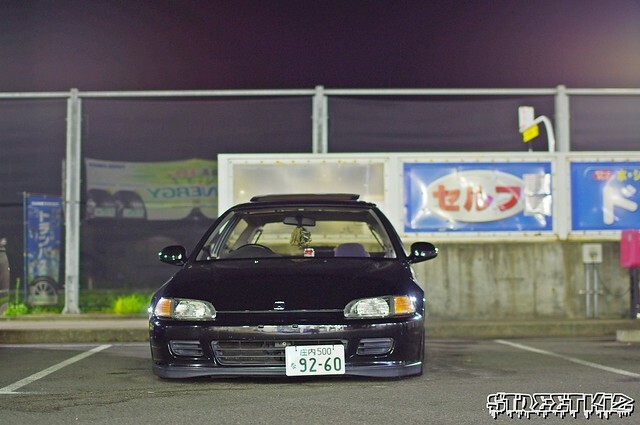 Over the years of owning an ae101 body style corolla I’ve met so many people locally and world wide. 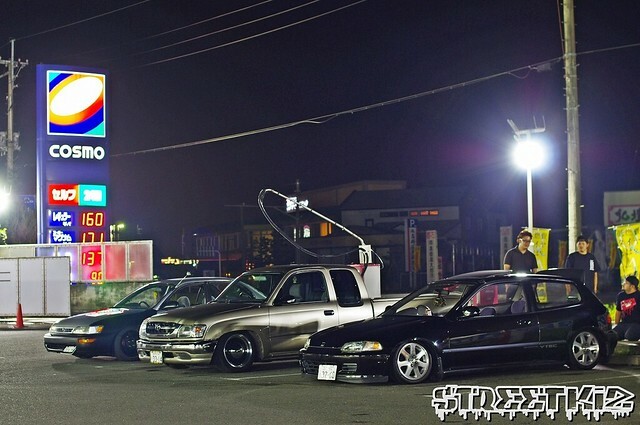 One person who is a fan of my car in japan has kept in touch with me over the years, Aki is in a crew (STREETKIZJPN) which is a group of friends out in his area of Yamagata, Japan which is area 023. 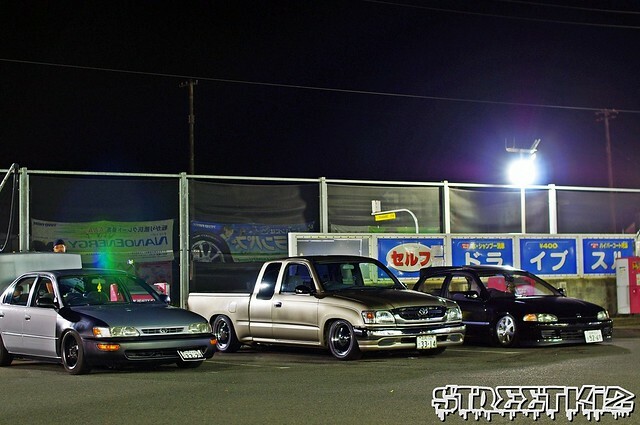 Just like my friends and I we like to cruise, hangout, and work on cars, were not a crew but labeled ourselves as the blaoshop. This year Aki and I have had a close connection chatting on line messenger all the time talking about life in Japan and in the United states. One night he sent me a few pictures of him and his friend hanging out at a local gas station/wash after a night of cruising. 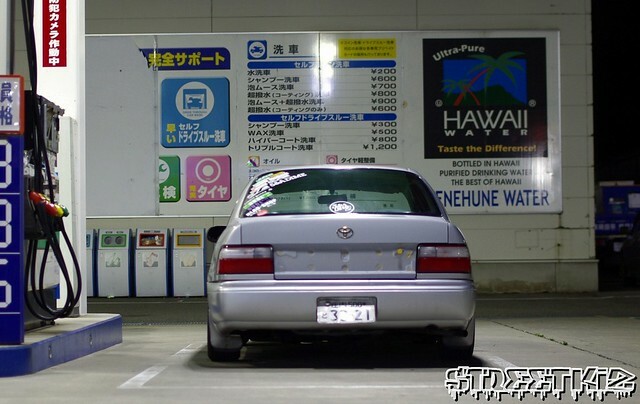 Aki throwing on his license plate. 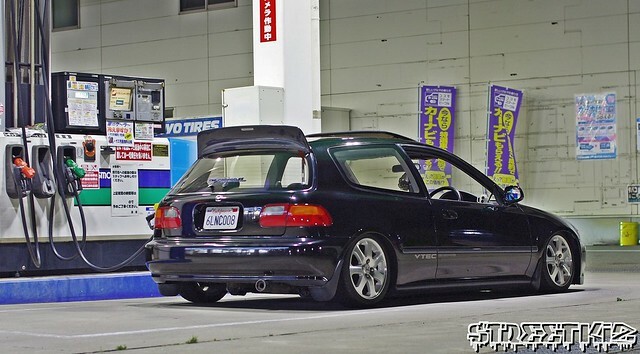 Another member of Streetkiz Ryuzi Honma, his EG6 repping The Chronicles out in Japan. 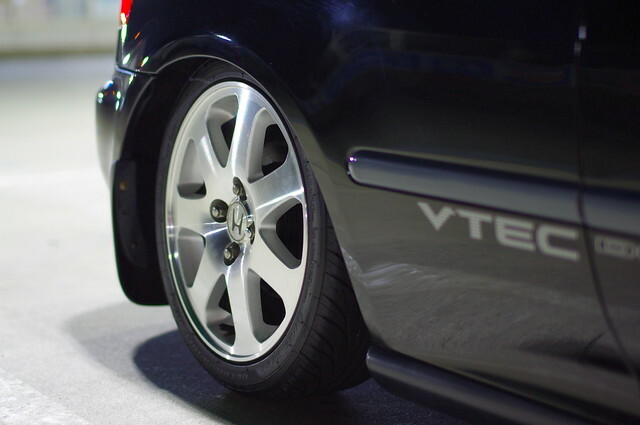 Sitting pretty low on stock Si wheels, he had previously had a set of Work Equip 03’s and Regamasters on the car but changed it up for the season. 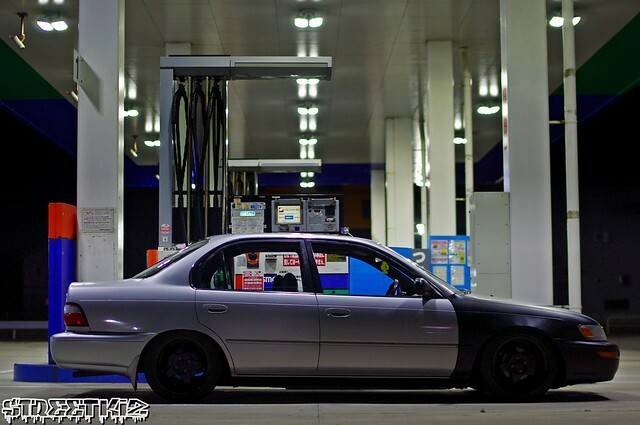 Here’s Aki’s Corolla, working on his USDM conversion. 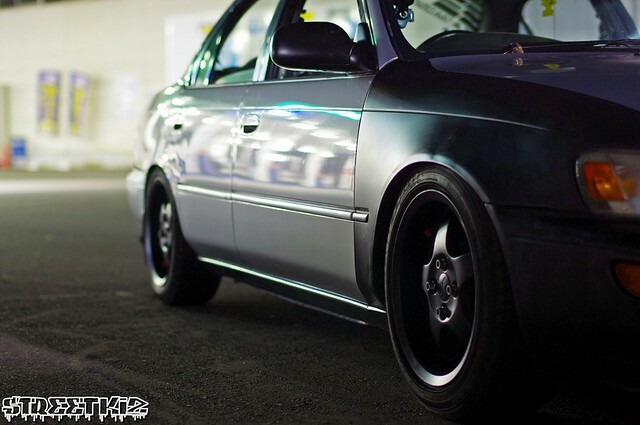 He is also always switching out his wheels! Here’s a photo of AKi’s rollcall, I sent him a care package a few months ago that had alot of stickers from all local crews and shops here in San Diego along with a pair of USDM grills. Thanks for the love Aki! 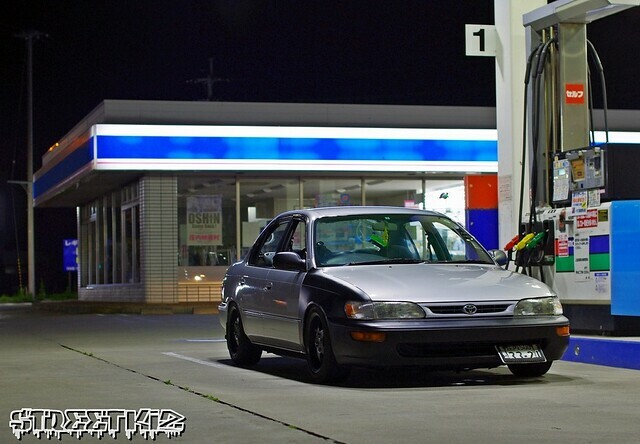 Might have to get another AE101 I think.